It's a New Year and for me this means new hopes, goals and aspirations to plan and achieve for this coming year. I did not want to set myself any New Year resolutions this year, as when I set these I never seem to stick to them for one thing. Also to me this means cutting things out of my life and this seems a negative outlook, instead I wanted to set a positive list of goals....My Bucket List. 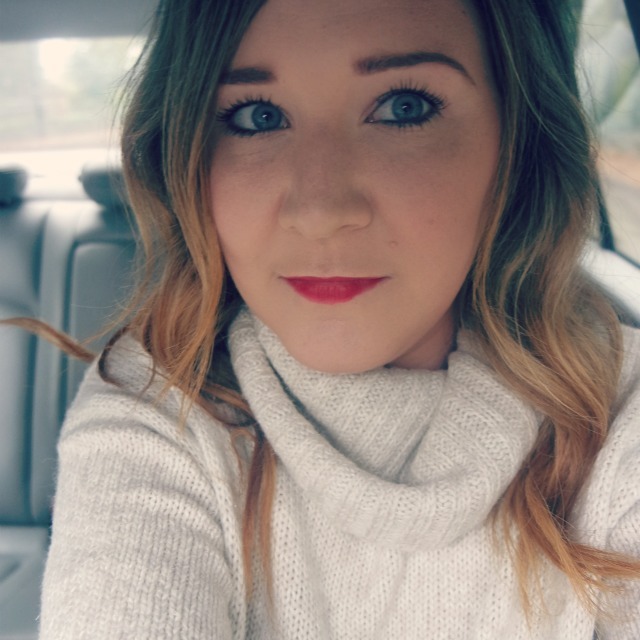 Today I want to share my current bucket list, I really want to take the time this year and rediscover myself (check out my previous post here). 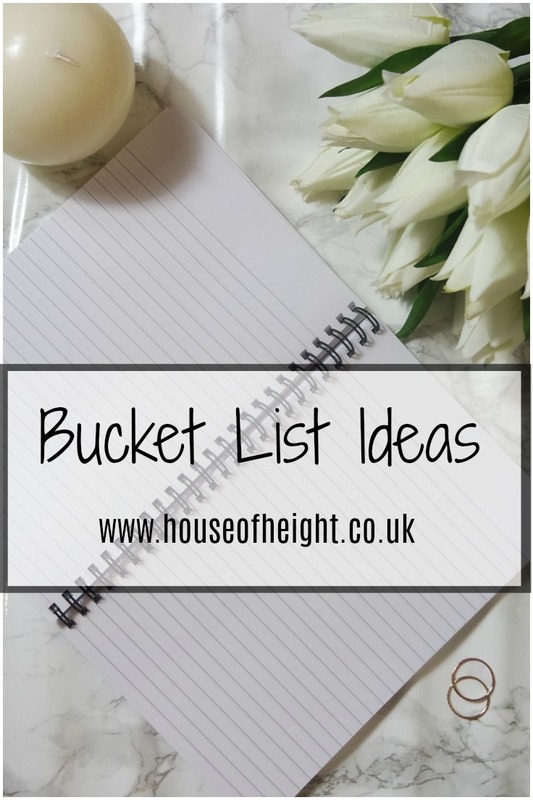 This bucket list is going to help me achieve some of my dreams and passions and includes travel destinations, personal goals and lifestyle activities that I want to accomplish. This is the first time I have set these out and I am so excited to get started and tick some off the list. I hope to finish them all this year! I am so looking forward to ticking some of these off my list so stay tuned and let's see how many we can do! Have you guys set any New Year Resolutions or thinking of a bucket list? I would love to hear some of your goals!